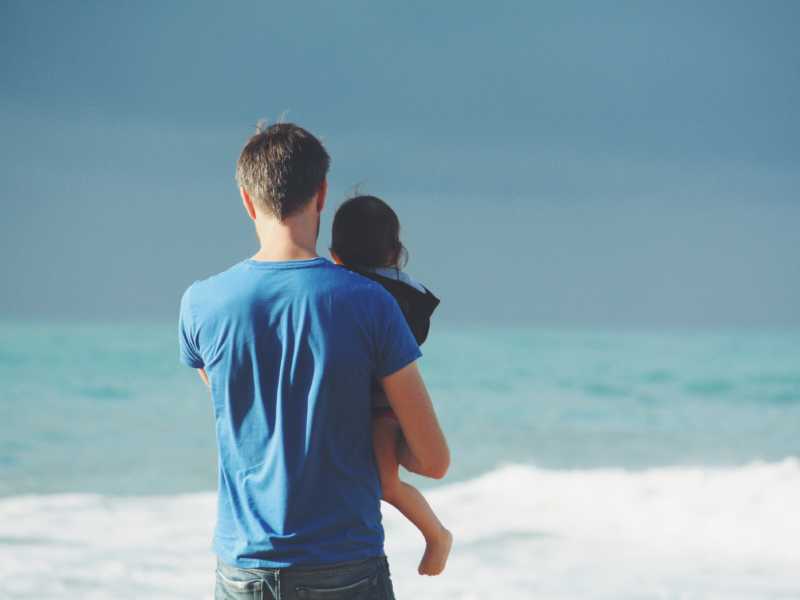 At the end of a difficult day, when our weaknesses have been underlined AND highlighted in the ways we have parented our kids, it can be all too easy to believe the lie that a bad day makes us a bad parent. So if you’ve had some difficult days lately, and the enemy has tempted you to think that anyone and everyone could be doing a better job parenting your kids than you, can I encourage you today. I believe this is what God wants you to know when you fear you are damaging your kids and disappointing God. I know this can be SO hard to believe on the days when we have let anger or fear or shame win in the ways we have led our kids. I know. But friend, because of Jesus, our good days don’t make us more lovable to God and our difficult days don’t make us less lovable. I’m not suggesting that our sin and rebellion don’t break the heart of God. They absolutely do. But because of Jesus, our sin and rebellion don’t make us less lovable to Him. (Romans 5:9–11). That’s the difference. And it’s a BIG difference. This post is a brief excerpt from Jeannie Cunnion’s book, Mom Set Free, and was republished with permission. 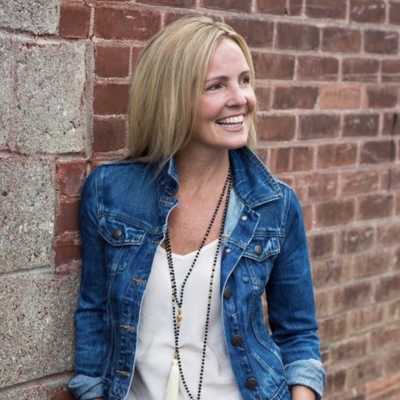 Jeannie Cunnion is the author of Parenting the Wholehearted Child and Mom Set Free, and a frequent speaker at women’s conferences and parenting events around the country. Her passion is encouraging women to live in the freedom for which Christ has set us free – a message her own heart needs to be reminded of daily. Jeannie and her husband Mike have four boys who range from teenager to toddler.